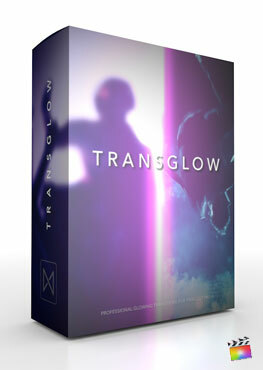 View cart “TransGlow” has been added to your cart. TranSlide: Parallax is a new transition pack, giving editors the ability to take simple shot wipes to the next level. TranSlide: Parallax includes over 45 unique presets, with included drop zones, fully-editable text, and motion blur options. FCPX users can add in phrases & messages, change the angle of each piece of media, and more. 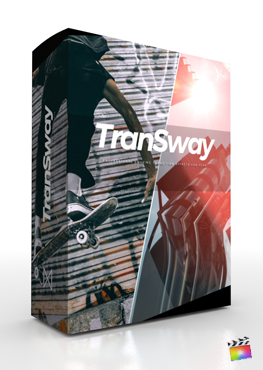 TranSlide: Parallax is an easy-to-use transition pack designed for any skill level. 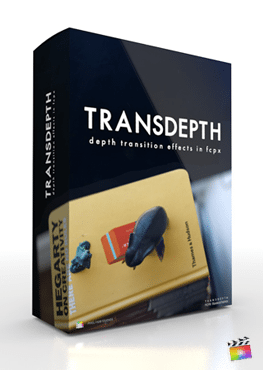 TranSlide: Parallax contains over 45 different presets to choose from. Each variation contains color and border controls, with some containing editable text and Drop Zones for alternate media. Every preset contains a version with added motion blur for added realism. TranSlide: Parallax is a unique set of transitions that add a new twist to simple shot wipes. Each transition has unique angle controls, allowing the viewer to give the illusion of spinning and depth as one shot wipes into the next. Each transition is self-animating, saving the user time while giving them many professional level tools for revealing the next clip. TranSlide: Parallax includes editable text, to add in phrases and messages between each shot. Users can choose between multiple styles including shapes that mask the text, filling each letter with the underlying media, or simple floating animated text that wipes by with each movement. TranSlide: Parallax is a set of Drag & Drop transitions that are applied to the editors timeline between the desired clips. Each transition can be stretched to any duration and can be modified to the users style. TranSlide: Parallax is a universal transition pack designed for any skill level editor. Where do I find TranSlide: Parallax? Once the installation is complete, you can find TranSlide: Parallax in the FCPX Transitions library. Can these Transitions be stretched to any duration? All transitions can be stretched to any duration as long as there is enough media for the transition to feed from. If you are noticing a red line and are unable to stretch the transition out to the desired length, you may have to cut down the starting medias end time using the blade tool, as well as the ending clips beginning time. Can Images & Video be used with these Transitions? These Transitions are designed to work with any media that be placed into a drop zone(Media placeholder) which can be an image or video clip, depending on the users choice. My computer seems really slow when using this plugin, Can i do anything to prevent this? Some of our plugins do heavily rely on your computers GPU or Video Card. In order to utilize full functionality of the plugin, a higher-end GPU may be required for the computer to function efficiently. In most cases, what you can do is clear your FCPX render files, and disable the background render in your FCPX preferences. Those two settings along will drastically speed up the workflow within FCPX. If this does not work, contact us. This is a very common glitch in FCPX with Drop Zones (Media Place Holders). A trick is to compound any media and then placing the compound into a Drop Zone to get it to play back. If you do not know how to compound a clip, simply highlight the clip on the timeline, rick click on it and select "New Compound Clip”.